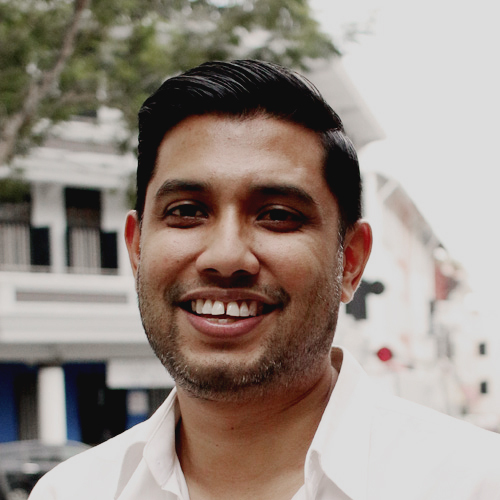 As Managing Director, Sid is responsible for leading Keko’s Singapore office, and championing creative solutions to reach business goals of all his clients. Sid has a relentless passion for exceptional creative work that combines robust strategic thinking and outstanding craft. His career has seen him manage and lead teams in integrated communications, digital innovation, design thinking and creative production, at multinational agencies such as TBWA, Ogilvy, Grey, Publicis and Saatchi & Saatchi. His previous clients include HSBC, Audi, adidas, Accor Luxury Hotels, Lexus and Aston Martin. Sid has led such brands in a global and regional capacity, but his true expertise lies in consumer insights and market trends of the growing affluence in the Asia-Pacific region. He’s born and raised in Singapore, but spent a decade in Australia. On weekends Sid can be found screaming at the TV watching his beloved Liverpool play. Otherwise he spends most of his spare time trying (unsuccessfully) to read the mind of his little son. Brigitte founded Keko Singapore in 2011, with Porsche Asia Pacific as the inaugural client. She still believes in guiding the agency from her Frankfurt HQ. A Masters Degree in Business Administration has given her a career-long fascination with marketing and strategic consulting. She previously worked at TBWA Frankfurt, Lowe & Partners and Michael Conrad, before becoming a member of the board at Leo Burnett. 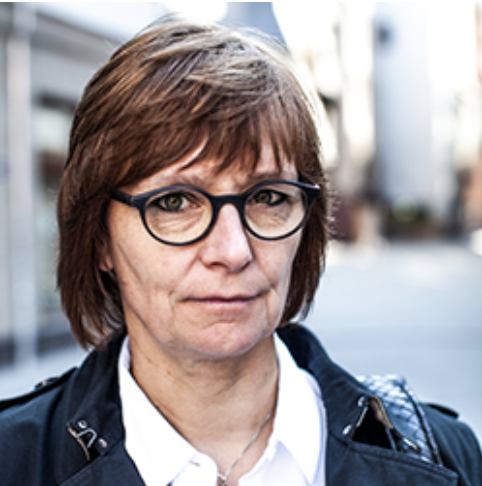 In 2001 she joined Klaus E. Küster advertising agency as Managing Director. She became the owner of the agency in 2009 and renamed it Kemper Kommunikation. In 2013 she opened the Keko London office. Brigitte would love to have some hobbies. She’s just too busy. Cheryl has been part of the team since 2012 and one of the pioneers when Keko Singapore was first established. Her belief in teamwork and consistent communication has made her invaluable to the company and clients. After spending 5 years on the Porsche PR team, Cheryl moved on to manage the Bentley Asia Pacific account in 2016. The trilingual and talented individual has since gone on to head the PR department of Keko Singapore and oversees accounts such as Lamborghini, Bentley and Pirelli. This foodie is always on a lookout for great eats (only those without celery, parsley and blue cheese).Having spent seven hours in a queue for doughnuts before, clearly nothing stands in her way for good food. 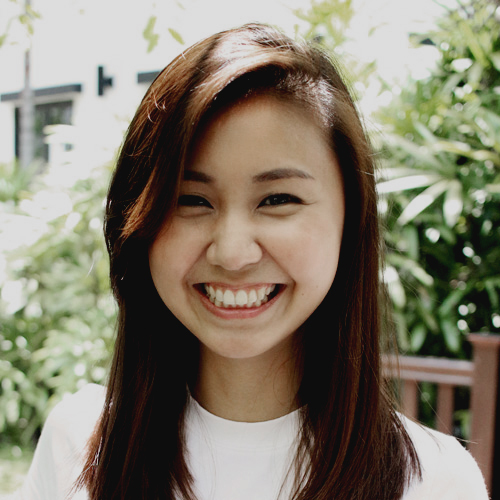 Afiah is the Account Director for the regional Porsche account. She combines her strategic marketing skills and creative thinking to develop solutions for her client’s business objectives, and lends an unwavering commitment to help brands win consumer loyalty. 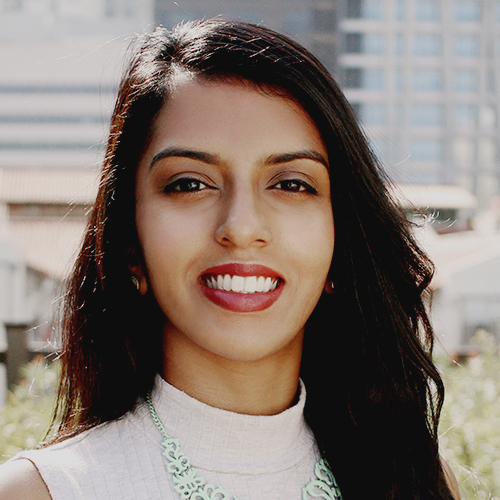 Afiah has worked across global network agencies (TBWA, BBDO, DDB) and worked on consumer brands in technology, luxury, FMCG, retail and hospitality sectors. Since 2010, she has led client management roles for Global, APAC, LATAM and EMEA countries. Afiah is a certified yoga teacher, having completed her 200hr training in Goa, India. But to really de-stress, she cleans! 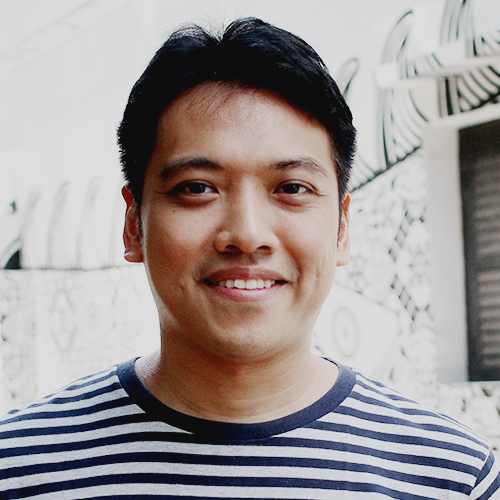 Since 2015, Reggie oversees the process of various design projects from conceptualisation to delivery at Keko Singapore. You can always find him helping his colleagues solve their creative challenges, and he ensures and advises on content accuracy in all design development. Reggie graduated from the De La Salle University in Manila, Philippines with a B.A. in Communication Arts. Before moving to Singapore, he was with a Japanese B2B trade publication. His work has brought him to Europe, across Southeast Asia and finally Singapore, where he continued his career as an art director working in various local design agencies. He has handled creative work for companies such as AIG, Bayer, Parkway Life REIT, ST Engineering and Singapore Management University to name a few. Outside of work, his life revolves around his kids, books, records, and building sci-fi scale models. 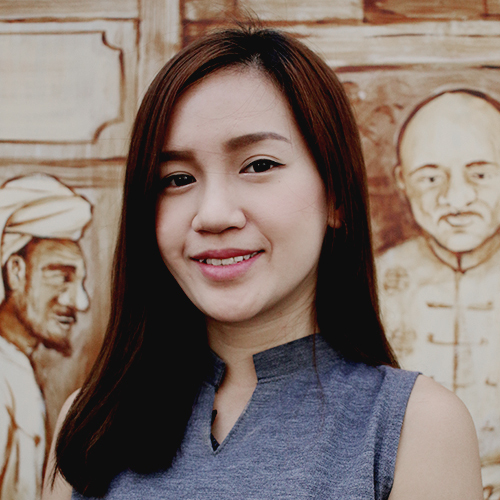 Lea combines her Finance Executive duties with general office management at Keko Singapore. Besides her general finance duties, she ensures that all office matters are in order and staff welfare is taken care of. She has a diploma in Hospitality and graduated from Murdoch University as an Accounting and Banking major. Lea took the opportunity to move to an agency from a hospitality role to embrace the idea of being part of the creative industry. She is frequently asked if she can speak German due to her last name, but the answer is no. if you ever hear someone munching away in the office, it is most probably Lea with her mini-pantry at her desk. 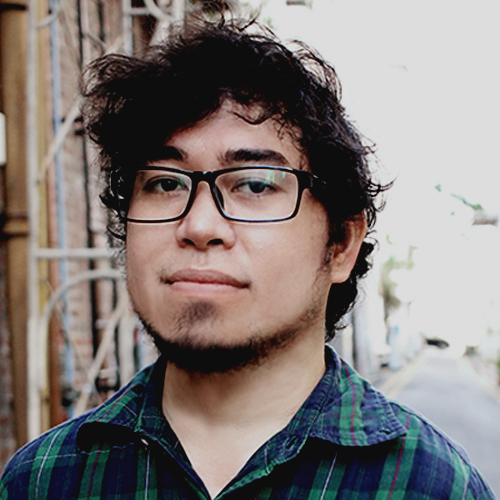 Ivan joined Keko in 2016 and is responsible for multimedia designs. He relishes challenges as they bring out the best of his capabilities. A stronger believer in constant learning, he is always looking for different perspectives and ideas. Ivan graduated from one of the Philippines' leading state universities with a Degree in Fine Arts, majoring in Advertising. He previously was a lead designer in Manila for two years. 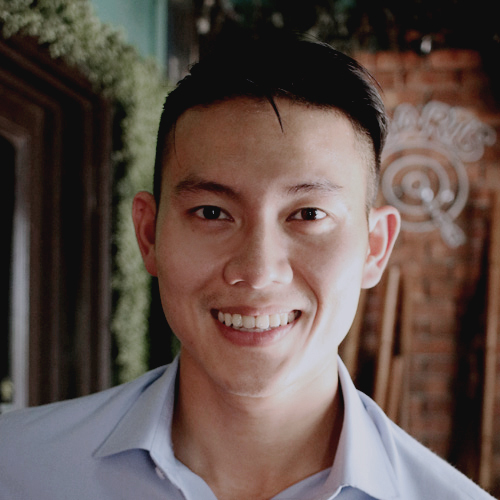 To fuel his ambition for a greater challenge, he went on to work in Keko Singapore, his home away from home. Outside work he spends most of his time binge watching TV series and documentaries. Despite living in Singapore, Ivan despises any food that’s spicy. Durgga joined Keko Singapore in 2016 to support the Bentley Motors Asia Pacific account. She believes in tackling all her tasks with a positive enthusiasm. 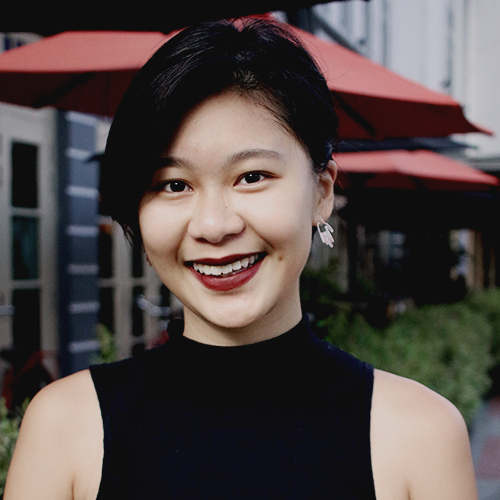 Durgga graduated from Nanyang Technological University and realised her passion for campaigns and marketing strategy during her internship at Ogilvy & Mather. While interning at Porsche Asia Pacific, her interest and love for the automotive industry grew and gave her the foundation to move on to the Bentley account. Besides being oddly fascinated by her overly-flexible thumbs, Durgga also ponders about other things - like wanting to go to the Pyramids one day. Besides being oddly fascinated by her overly-flexible thumbs, Durgga also ponders about other things - like wanting to visit the Pyramids one day. 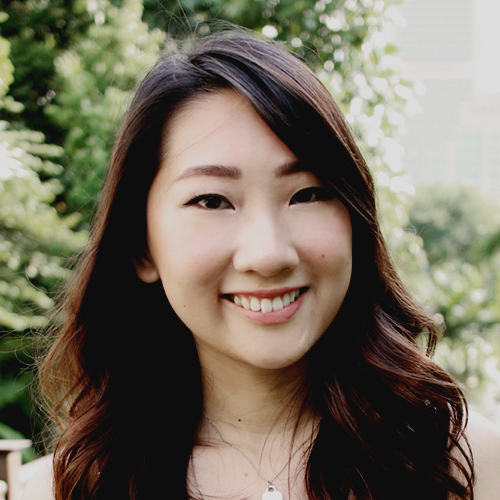 Chloe joined Keko Singapore as PR & Comms Manager for Bentley Motors Asia Pacific account. Her responsibilities include regional media management, press events and social media content. Having begun her career in Carat, she has also executed media campaigns for clients such as Bank of Singapore, OCBC Singapore, L’Oreal and The Body Shop. In these roles, Chloe led digital marketing strategy for all paid media buys, social media strategy and PR coordination. Chloe is a huge advocate for animal welfare with her love of her life being a 14-year-old Jack Russell, Cookie. Also, she exercises to eat (but she does enjoy Pilates). Si Tian joined Keko Singapore to support the Porsche Singapore account. Her responsibilities include advertising, branding and events management for media and customers. She dabbles with PR related tasks every now and then too. She previously worked in Ageing Asia, a healthcare consultancy, where she was involved in activities ranging from masterclasses to industry tours. Her work has taken her to Holland, Japan and Indonesia. This experience fuelled her drive to actively be part of the creative industry. Si Tian enjoys travelling and exploring different activities - from feasting at food joints to screaming on roller coasters. Russell joined Keko Singapore on the Porsche Asia Pacific account. He is responsible for campaign tracking, regional CRM tasks and market training. Russell stands by the philosophy that any topic can be made interesting with the injection of creativity. Being an automotive enthusiast, he achieved his dream of working on a car brand straight after graduating from university. His passion and skills enables him to provide valuable insights to the client. On weekends, you can spot him at the park or beach walking 2 Huskies and a Shepard. He also makes a huge effort to avoid durians (he’s allergic, he claims). 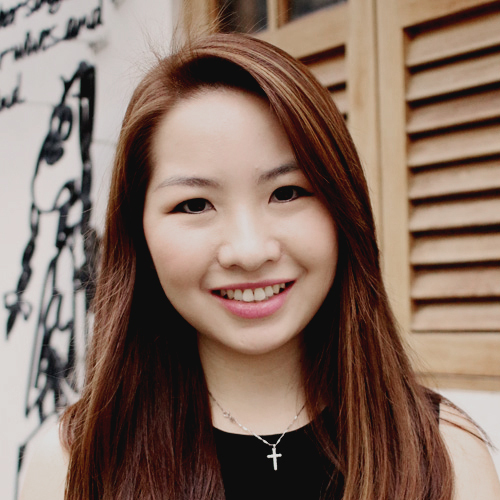 Chanel joined Keko Singapore as an account manager working on regional accounts. With experience in ATL, BTL, digital media and post-production work, she works with the regional markets to support for all their digital and direct marketing requirements. Before joining Keko, she was managing creative production for various markets across the region for brands such as Peugeot, Ford and Facebook. On a weekly basis, she explores new restaurants to satisfy the foodie in her. Also, she trains her patience by going out to sea to fish for hours. 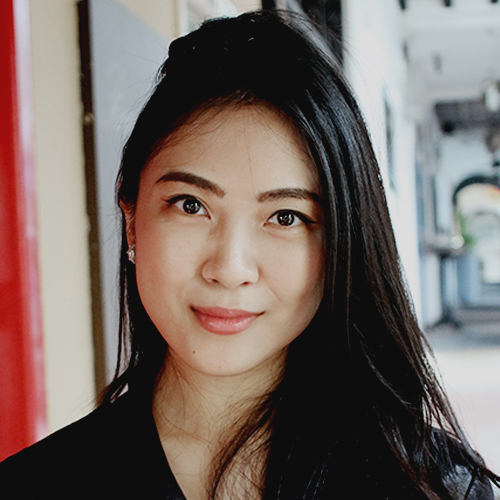 Alicia joined Keko Singapore as an Account Executive on Lamborghini account and is responsible for supporting the account across Asia Pacific. She strongly believes that being open minded is a key to growth and is always looking for avenues to develop further. As a graduate from Singapore Management University, she leveraged her experience at LEGO Group Singapore and Porsche Asia Pacific to strengthen and develop her understanding of creative communication. When not in the office, she is planning for her next backpacking adventure with the travel bug she caught during her exchange semester in Aarhus, Denmark. 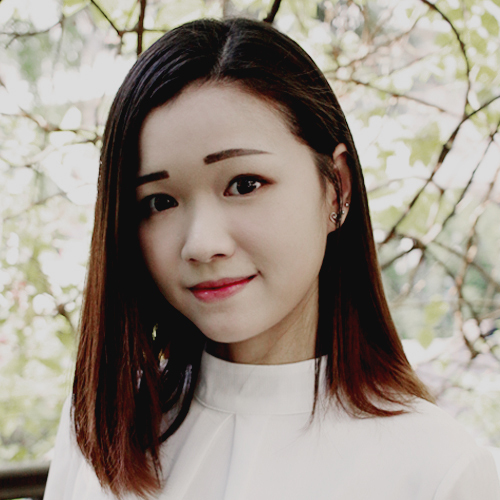 Based in Australia, Mimi joined the Keko team for the Lamborghini Asia Pacific account. Her responsibilities include managing PR and communication tasks for Australia and New Zealand. Before Keko Singapore, Mimi has interned in various agencies across United Kingdom and the Liverpool Football Club before returning to Australia. 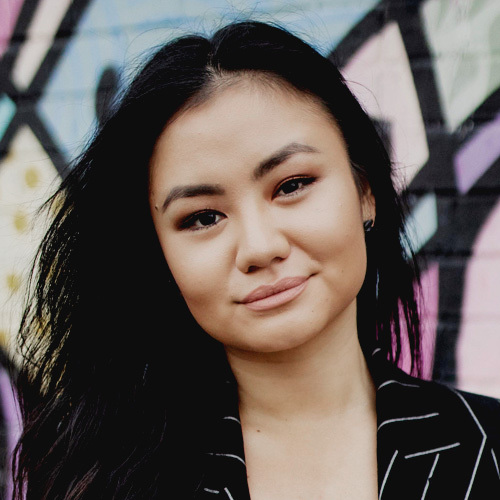 Back home, she worked in a PR & Sports Marketing agency with accounts ranging from Nissan, Ford and Infiniti Red Bull Racing to Melbourne Fashion Festival and Kennedy Luxury Group. Her diverse background fuelled her passion and understanding for the creative industry. Mimi loves sports and the way it brings out strong emotions in anyone. If Mimi had super power, it would be to make people believe in anything. Joy manages PR & Communications for the Lamborghini Asia Pacific account at Keko Singapore. 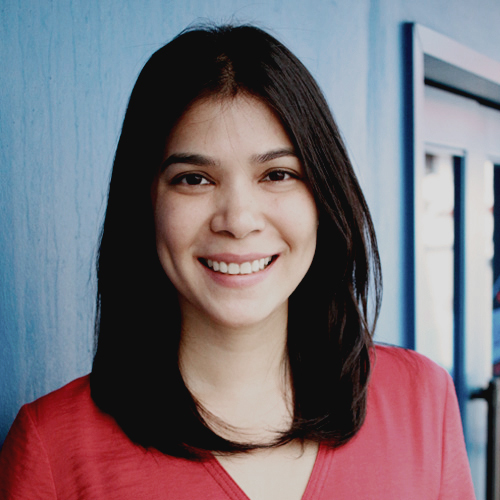 She joined Keko from Ogilvy and has developed a strong understanding and passion for luxury PR. Graduating from Singapore Management University, Joy has extensive regional experience across a wide range of sectors, including luxury, fine arts, fast-moving consumer goods and the public sector. She is a self-proclaimed fitness lover who incidentally hates the gym; her idea of exercise consists of taking her three dogs on long hikes during the weekends.